I would have loved to say this is ridiculous but well in this case, liberty speaks for him. 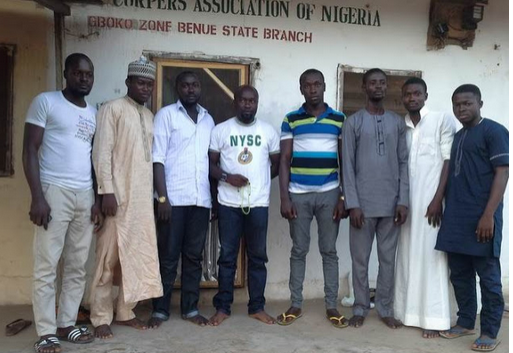 First, people trekked long distances for President Buhari. Then rode bicycles and donkeys. They also climbed trees. We thought we’d seen it all but apparently, we were wrong. 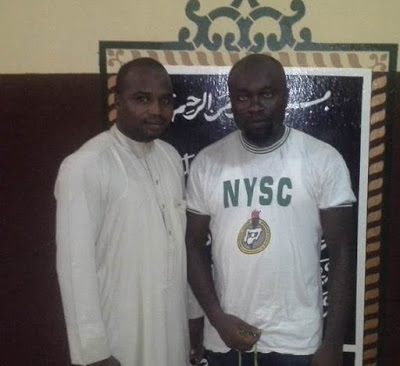 According to various reports, a youth corper has converted to Muslim to honour President Muhammadu Buhari. 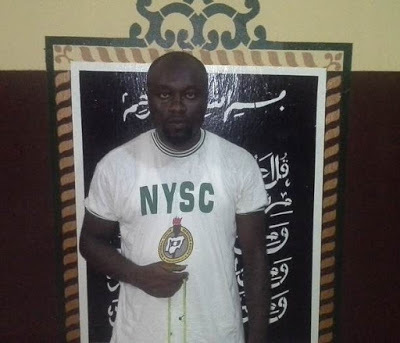 The individual is said to be Chukwuma Austin Dike from Imo State and is a “Batch C” corp member serving in Benue State, Konshisha Local. He reportedly made a vow during election period that if Buhari won the elections, he would convert to Muslim. 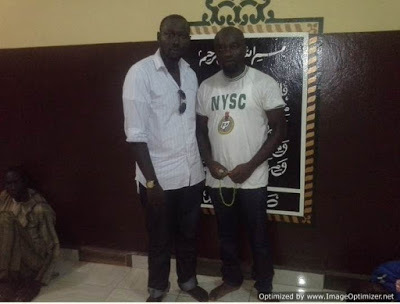 Sources state that shortly after Buhari’s inauguration, Dike converted to Islam at Jibwisb Mosque Gboko, Benue state. LOL..why do you say that?